Speculative City publishes provocative works that are centered within a cityscape. Although all are welcome to submit, special consideration is given to creators and characters often underrepresented in speculative fiction, such as people of color, queer people, working-class people, and people with disabilities (this list is not exhaustive and acts as an example of the types of voices we wish to hear and show). We are looking for fiction, poetry, and essays within the theme of the magazine’s upcoming issue (occult, see below). Writers published will be paid $20-$75 according to the category and length of their submission. We would be hard-pressed to include submissions with a length exceeding 5500 words. Editor’s note: stressing to non-fiction writers that we are looking for critical essays & opinion pieces that explore the theme in regards to speculative fiction. All submissions should be the original, unpublished work of the submitter. We will accept simultaneous submissions, but please inform us if the submission has been accepted by another publication. We do not accept multiple submissions for fiction or essays. Please submit word (.doc, .docx) or rich text format (.rtf) files and format your submission according to our format guide.  Please send all inquiries to info @ speculativecity .com . We try to respond to all submissions within 90 days, but as a team of two, we may not always be able to. All submissions should be sent through Green Submissions. Green Submissions requires users to create an account. Please see link to sign up and submit at https://greensubmissions.com/1024/speculative-city/index.php. Before submitting work, please also be familiar with our contract.